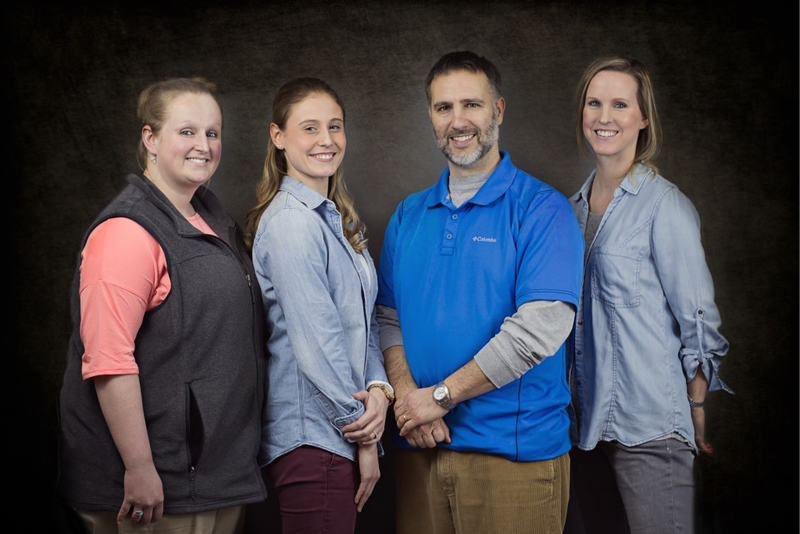 Absolute Physical Therapy is dedicated to providing patients the highest quality of rehabilitation services. The clinic is committed to assisting patients with achieving their maximum level of physical function. Patients are educated and treated with the highest quality, comprehensive and individualized physical therapy service available. At Absolute Physical Therapy you’ll discover the time you spend in physical therapy is not about going through the motions. If you are searching for PT services, it’s likely that you are hurting and are seeking a solution to your pain. You have come to the right place. — Learn about the treatment options we offer. — Browse our Pain Q&A to get an idea of where your pain might be coming from. — Meet our providers and get to know us better. — Download paperwork for a head start on your first visit. — Read more about our office and check out the FAQs to get basic questions answered. — Download our brochure to learn more about our practice.